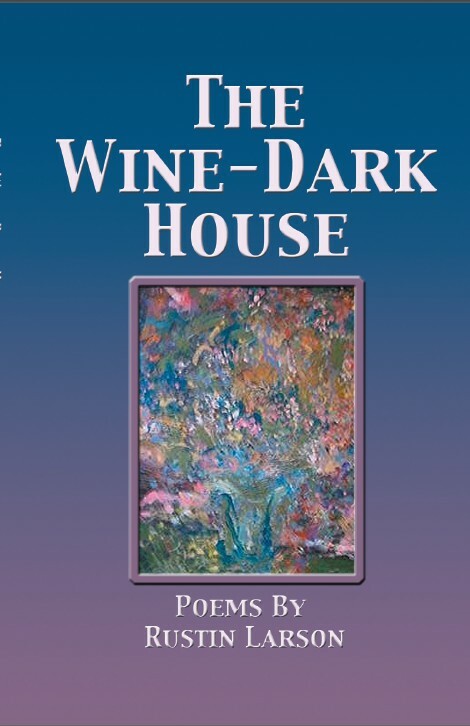 The Wine-Dark House is a triumph by Rustin Larson. The poems are evocative and fi nely wrought, brimming with detailed, sensual images and delicately crafted lines. The poet leads us gently, yet with a firm purpose, on a tour of shadowed memory, both distant and more recent, that explores memory’s hard truth. Yet, with patience, he leads us to the seductive comforts of memory. The poems entertain with an informed point of view. They always have that “click” close readers need to beckon them back for a second and third sampling of their writer’s careful and rigorous craft. Rustin Larson is a terrific, elegant, original poet whose voice rings so truly we become better people just by reading him.